The fortress of Nossa Senhora dos Remédios is the most important fortification of the entire defensive system built on the island of Fernando de Noronha (Brazil) by the Portuguese in the eighteenth century and is located on a hill between the Bay of Santo António and the Praia do Cachorro. 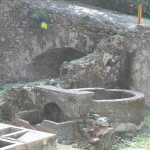 According to witnesses on the site, where the fort was built were found the remains of an old Dutch fort and an underground storage of powder. 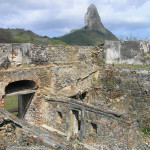 Construction began in 1737 and work continued for 41 years. 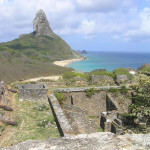 In 1859 the fortress was restored and expanded. 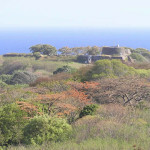 Currently the fort is in good condition (even if some parts would need a renovation). 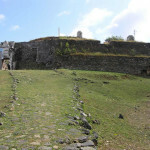 You enter the fort from the town of Vila dos Remédios, immediately behind the Cultural Center Amerigo Vespucci, while taking the stone road to the left, which starts from the well. 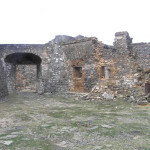 Continue along a short but impressive stone road uphill, which takes you back in time. 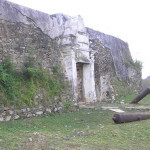 After a few tens of meters you reach the entrance of the fort, where two cannons are posted. 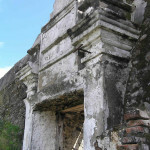 The entrance gate measures 1.72 metres in width and 2.70 metres in height, you can still see traces of the hinges of the door. 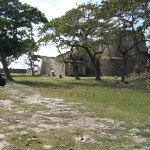 Once inside the fort you are in the vestibule, where used to be the guardhouse and a small prison. 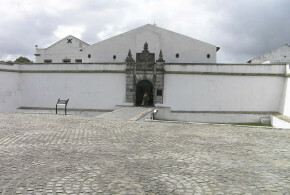 A second gate leads to the inner part of the fort, where a big “Praça de Armas” with a wall, which faces the open sea is to be found. 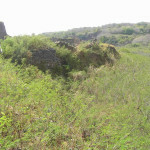 On the right-hand side is a water cistern, while to the left was the cantonment. 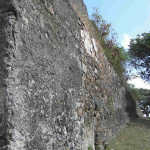 The walls of the fort are 2.9 metres high and have a thickness of 3.5 metres at the base and 3 metres at the top. 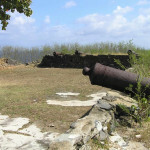 The fort had seven batteries of cannons for a total of 27 cannons, many of which are still present. 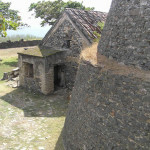 A cone-shaped tower features the area to the right of the gate of the fortress. 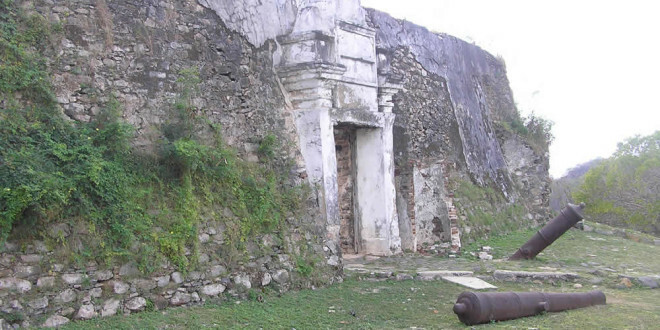 It has a base diameter of 19 meters and a height of 11 meters; the top diameter is 13 meters. 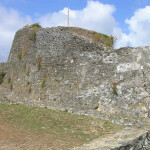 On top of this tower, which is accessed via a steep ramp. 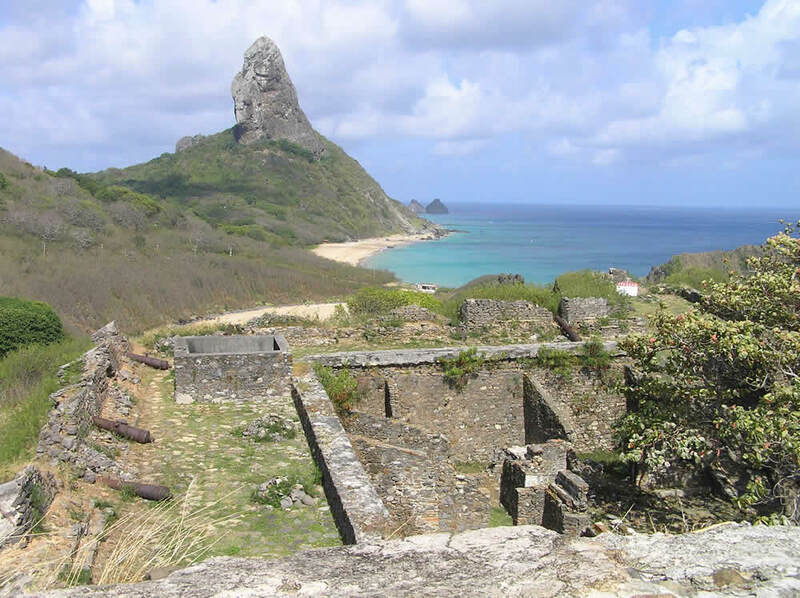 You can enjoy a beautiful view of the island, which extends on one side to the smaller islands and the bay of Santo António and on the other side to the Praia do Meio and to the Praia da Conceição and up to the Morro do Pico and to the faraglioni of Dois Irmãos.